A Great Place For Injury Recovery! Call For an Auto Injury Claim! We are Americana Injury, our organization is focused on patient’s recovery and wellness by providing a network of providers that is focus on identifying the diagnosis, treatment plan, and resolution of symptoms. Not only do we understand your symptoms, we know what it takes to obtain a great settlement with your case. We understand that car accident and work compensation cases take diligence to manage from the time you first enter our office and to the end. We provided with diagnostic and medical support to communicate to your attorney and carrier for settlement processing. You come to the right place for your injury needs. We specialize in personal injuries, accident injuries, work injuries, chiropractic, orthopedic injuries and sports medicine. Excellence in injury and accident care is our reputation. We can help with your auto injury and auto accident claim, we’re a dedicated team of experts ready to help you through loss time and income. If you’ve been hurt or have suffered a work injury, we can help guide you through the paperwork and pain you’re suffering to get to healthy and working again. Americana rehabilitation clinic specializes in providing state of the art treatment to professional athletes, student athletes, and the general public. Common orthopedic injuries generally are categorize as the following, sprain/strain, fracture, osteochondral injury, tendonitis, compressive injury, or degenerative joint disease. Most of these injuries can be treated conservatively without the intervention of surgery. If you’ve never been to see a chiropractor before, we know that you’ll have concerns and plenty of questions. That’s why we always offer the initial consultation at no charge. The consultation is an opportunity to sit down with one of our doctors and explain your health condition. Our doctors provide pain prevention procedures to reduce serious pain, neuropathy and regain function. An auto accident can cause more than just property loss. Let us help you gain from the experience. Get compensated for you injury. Work injury cases are serious and complex. Do not treat it yourself. You do not have to be alone. Let our experience guide you. Call us today. Common orthopedic injuries generally are categorize as the following, sprain/strain, fracture, osteochondral injury, or tendonitis. Auto accident or Work injury, if you need professional help to get you started, you’ve come to the right place. Schedule a time to come talk to a doctor or a professional about your injury. Habla español. If you’ve been hurt and need emergency assistance, contact us anytime for immediate help. Call directly for fast service or fill out our appointment form. Natural Pain Relief for spinal injuries, sports injuries, auto accidents injuries, back pain, neck pain, migraines, and more. 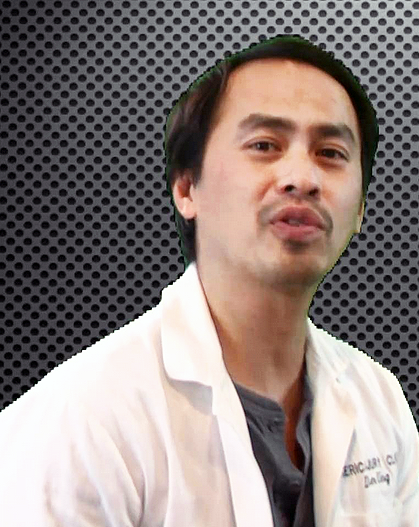 Dr. Dan Ung practices as a Pain & Injury Chiropractic Specialist in Houston, TX. Chiropractors diagnose and treat common spinal misalignments that can occur from lifestyle or injuries causing pain, discomfort and degenerative conditions. Dan Ung, D.C. may be able to treat; back pain, sciatica, neck pain, shoulder pain, headaches, sports injuries, and work injuries. 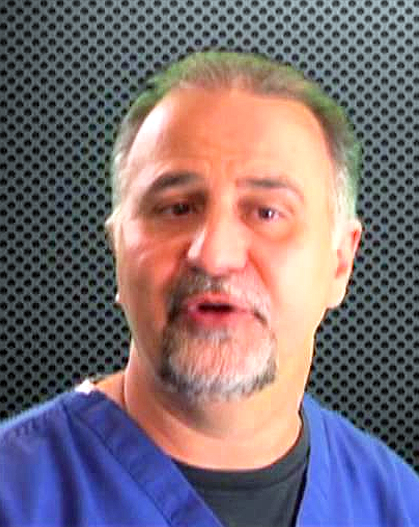 Dr. Vidal is a graduate of New York Medical College and State University of New York at Buffalo. He completed a four year Anesthesia residency and a one year fellowship in Pain Management with emphasis in Interventional Pain Management, chronic pain and cancer pain. 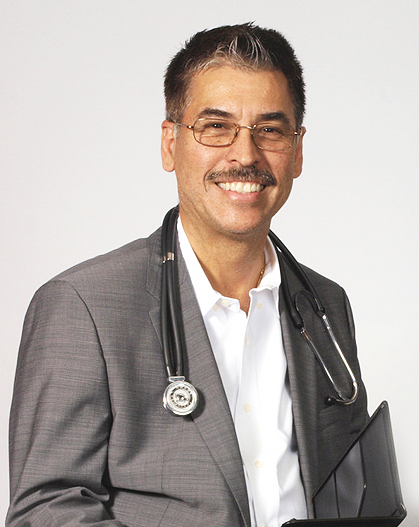 Dr. Carlos R Herrera, MD, is a Board Certified in Internal Medicine. He graduated from Harvard Medical School in 1983, then specialized in Internal Medicine at Central Texas Medical Foundation. Worked for the FDA in Rockville, MD for 3 years and obtained a Masters in Public Health. And worked for the University of Texas Medical School Houston for 10 years. HEAR FROM PEOPLE AND COMPANIES WE'VE HELPED. I had a hand condition and Americana Injury treated my Carpal Tunnel Syndrome, after several treatments I feel like my hands and wrists are comfortable to do normal work again. I feel completely satisfied with Americana’s services. They are top notch professionals. Working with a partner like Americana Injury really helps us keep our cost and our logistic manageable; we usually send our employees to see them for any types of injuries sustained at work and we know they will be taken good care of and recover in a timely manner. My auto accident was unexpected and ruined my plans for schooling but more importantly my injuries were tended to really quickly and now i’m able to get back to my studies. Americana do what they say and that’s important to me, I would recommend their clinic to anyone. See our line of quality orthopedic products. Get fast shipping. For your convenience, we accept VISA®, MasterCard®, American Express® and Discover® cards.